Airstream Rental, VIP transport, Executive chauffeur driven, Porsche, BMW or Dodge Ram Wedding Chauffeur driven. Our sales group will assist you with Airstream and VIP rental. 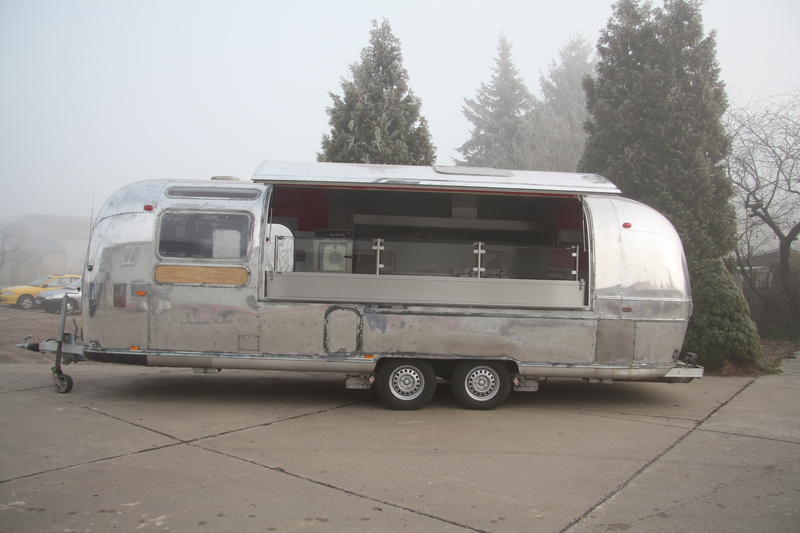 We have an Airstream Overlander fully equipped as ultra modern Catering and Imbiss wagen. Just in time for the end year festivities. 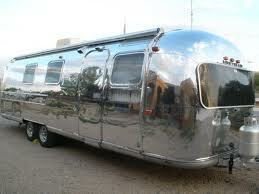 Our Airstream Overlander includes MKN equipment and is as catering kitchen operational and for rent. It is a magnificent shining mobile Airstreamer and can operate at any location, since its equipment is gas and electric powered. Equipment includes but is not limited to a steam-oven, microwave, refrigerator, cooling cabinets, freezer, 1 single and 1 double wash sink, 2 electro friteuses and 2 gas friteuses, 2 ea 44 cm by 55 cm griddle plates, a large Bain Marie, 1 Pommes station, 1 infra red electrical powered container for soups, 4 infra red heaters for hot plates and dishes. This car has a remote control robot and can drive and position itself without a TOW car. The Porsche Cayenne Turbo, BMW 4.4 X5 and Dodge Ram are also available as Chaufeur driven VIP cars. 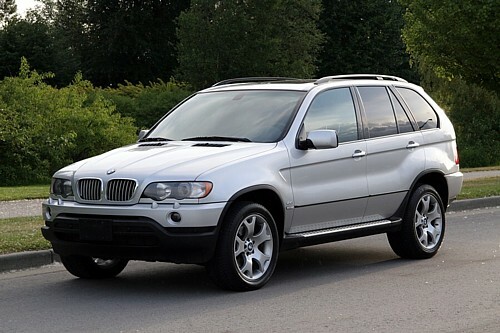 All cars are excellent car for business visitors to Berlin, weddings and executives transportation. 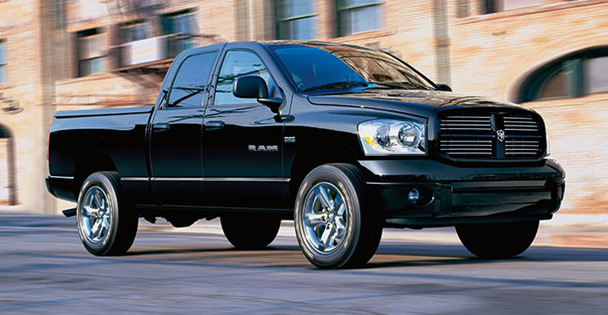 Rent is for Chaufeur driven only and include up to 150 kms in the daily rental rate. 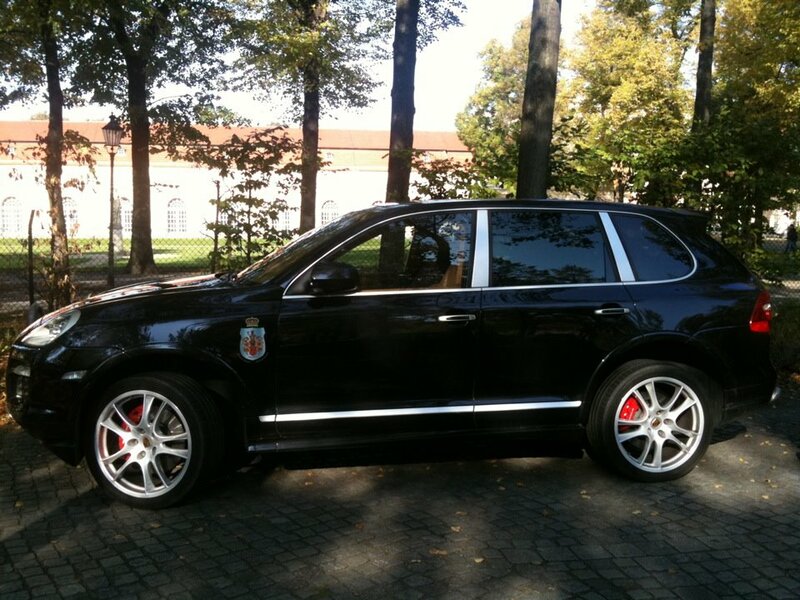 Example, Porsche Cayenne Turbo Chauffeur driven is Euro 240 for 4 hours or Euro 475 per day. (8 hours). Chauffeurs speak 3 to 4 languages. We can pick you up at the hotel or airport and bring you to your destinations and business meetings. info@airstream-gourmet.com.